Kumon is the world's largest after-school learning programme with over 4 million students enrolled across 50 countries and regions. We are looking for driven professionals passionate about education. A well-established Centre in the University suburb of Bundoora, in the neighbourhood of a busy retail hub. Kumon will work with you to establish, grow and maintain your business. We support with individualised marketing plans to promote to local businesses, schools and families. Kumon encourages our franchisees to be creative and entrepreneurial with their local area marketing. Our branch and national teams provide personalised support and marketing materials so you can make the most of every opportunity. Our intensive New Instructor Development Programme will provide you with knowledge in instruction, business administration and operations to effectively manage your Kumon Centre. Kumon promotes continuous learning and franchisees participate in monthly workshops and our annual conference alongside other franchisees to deepen their understanding and refine skills to further enhance success. 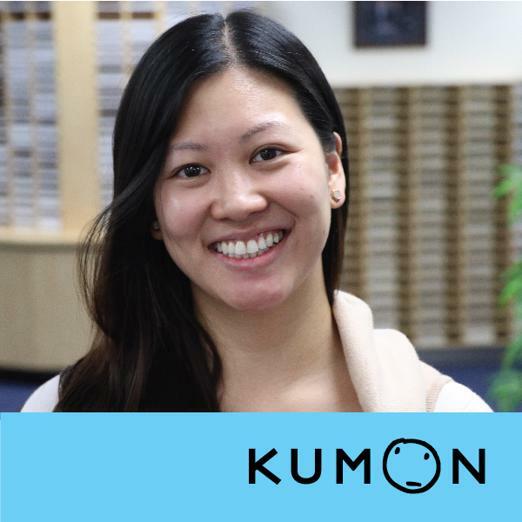 A dedicated Kumon consultant will assist you with the ongoing development of your business. Kumon franchisees are passionate, positive leaders who use their energy and drive to foster strong relationships within your local community. 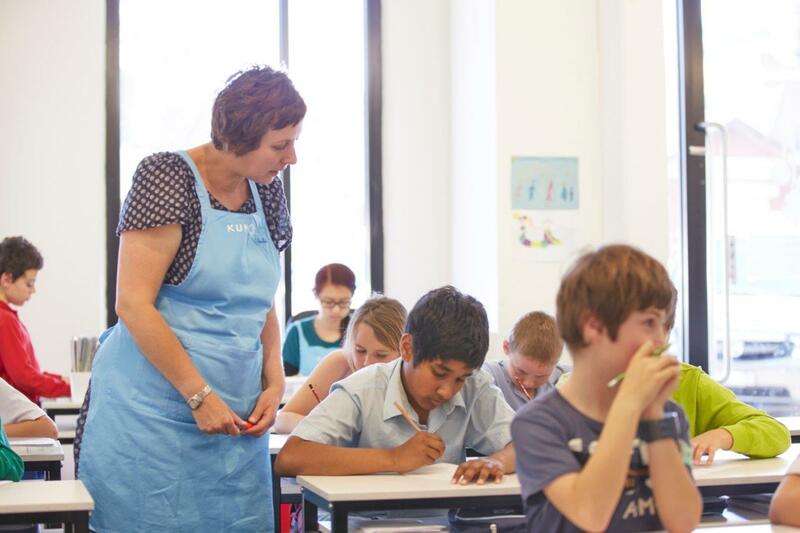 Successful Kumon franchisees are highly-organised with strong communication skills. They are dedicated to the pursuit of excellence – a quality they aim to develop in their students. 60 years as a leading franchise in children's education! Enjoy the flexibility of running your own business with the confidence of being part of the world's largest education franchise with trusted programmes that have been carefully designed and developed over the past 60 years. Owning your own Kumon Education Centre is a wonderful opportunity to make a real difference in the lives of children in your local community. Our individualised programmes help children to develop advanced reading comprehension and calculation skills for confidence in the classroom and in everyday life. 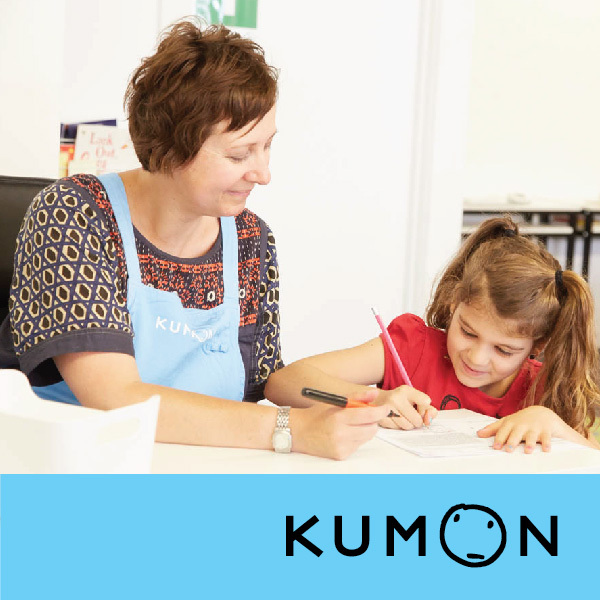 Operating a Kumon Franchise is a full-time business commitment; however, you can structure your working hours to suit your family and lifestyle needs. 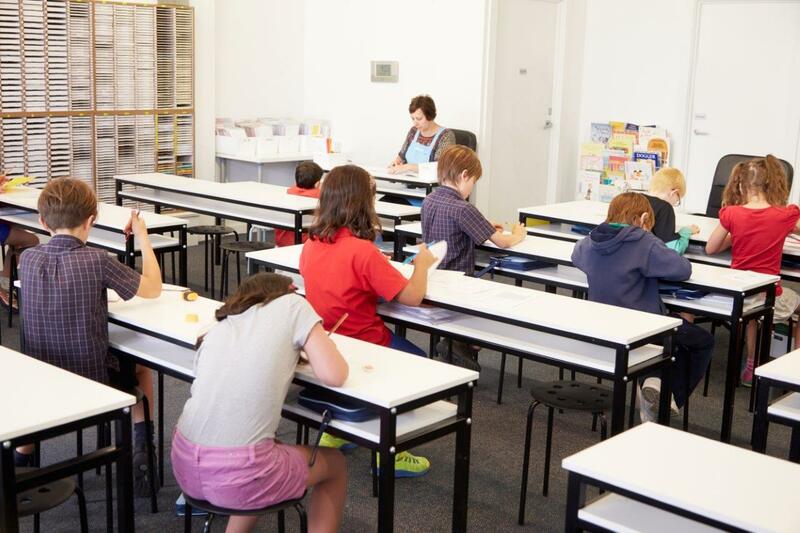 Kumon Australia and New Zealand has grown at an average rate of 4.4% annually over the past five years, compared to an annual market growth rate of 4.1%. Don't miss this opportunity to make a positive difference in your local community. 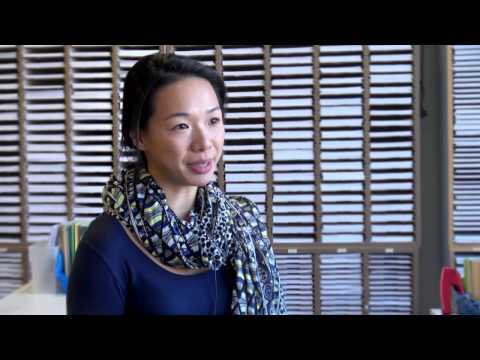 Kumon was founded in 1958 by Toru Kumon, both a parent and gifted maths teacher. He created what is now the Kumon Maths Programme for his son Takeshi, to help him improve his ability. Using these principles, our programme has expanded to develop English skills as well. Our team ensures the materials in our programmes are constantly improving and evolving, to make them as effective as possible. Kumon still stands firm to Toru Kumon’s founding principle; to help as many children as possible excel academically and realise their potential.